Looking for the best sushi Dubai has to offer? From neighbourhood to budget, we’ve put together a list of sushi joints that cater to everyone in the city. Serving up a variety of sushi, sashimi and simple Japanese food, Sumo Sushi & Bento is a popular go-to restaurant for many Dubai residents. Looking for a true taste of Japan in a casual setting? Bento-ya Kitchen offers good-quality sushi at competitive prices. At Miyabi Sushi and Bento, expect flavourful and simple sushi dishes that are great for sharing. 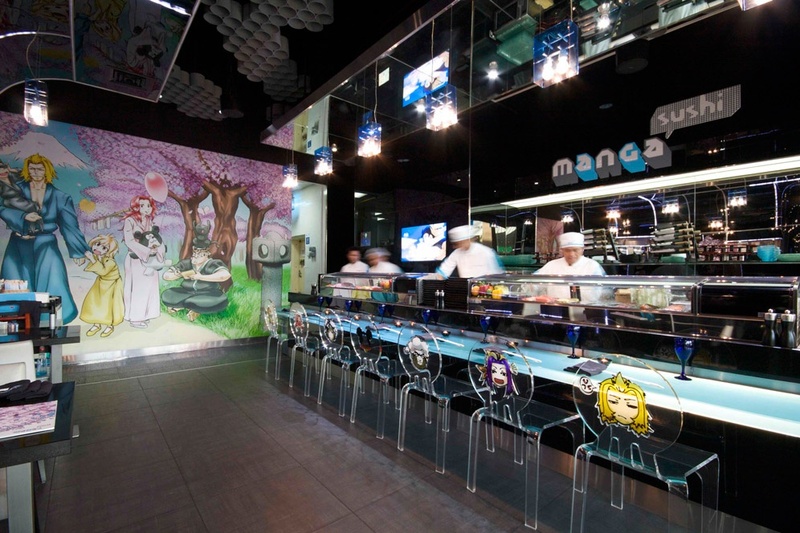 Super funky and artsy, Manga Sushi is an uber-cool restaurant which boasts a menu of innovative dishes. Designed to look like a back-street eatery in Japan, Atisuto is a great place for authentic Japanese food and delicious sushi. Novikov is an upscale restaurant and bar, offering a wide variety of East Asian cuisine and incredible sushi platters. If you’re looking for top-quality sushi served with impressive presentation, Zuma Dubai is the place for you. next7 Mouth-Watering Lotus Desserts You Need in Your Dubai Life!